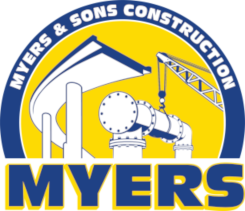 The California Department of Transportation (Caltrans) chose to rehabilitate a portion of highway 99 in Stanislaus County from Merced County line to San Joaquin County Line. The goal of this project was not only the rehabilitation of the highway, but to minimize the impacts to freight movement and the general public. In order to accomplish these goals the project was designated as an A +B contract. 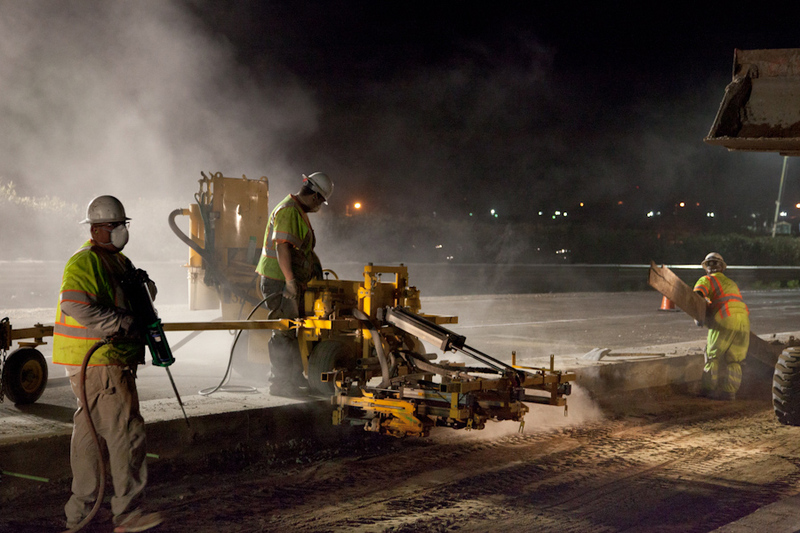 The controlling items of work had to be completed at night so that the traveling public would not be interrupted during the day. 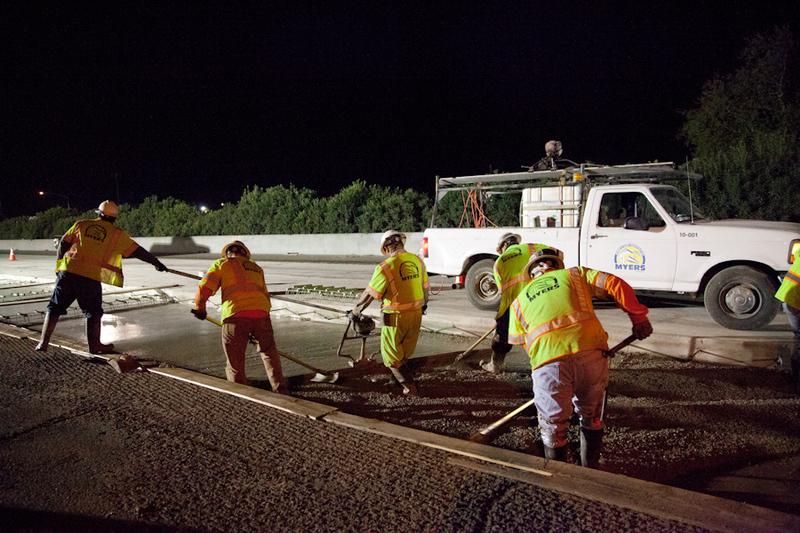 To complete the work in the short night closures, Caltrans elected to use rapid strength concrete for the full depth road replacement and Superpave hot mix asphalt in the overlays sections. 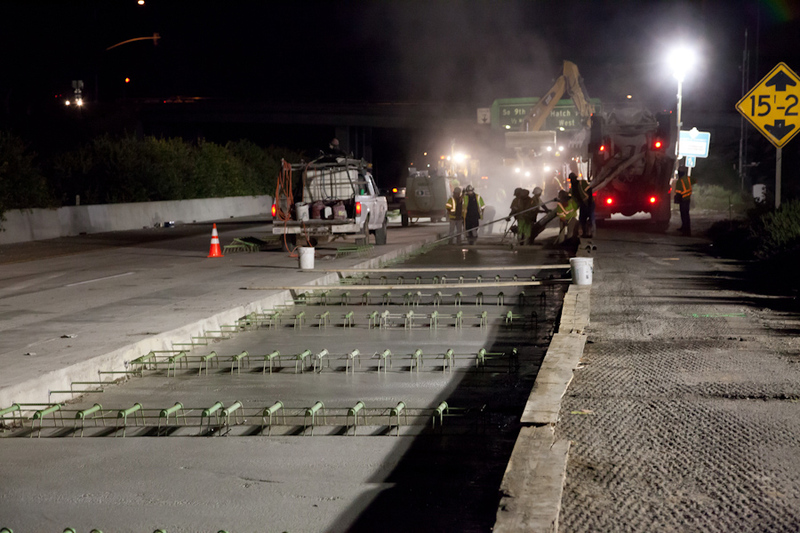 This is the first project chosen by Caltrans to use the Superpave hot mix.